MagicCatJenny: My first post on the Geek Girls Pen Pal Club blog! My first post on the Geek Girls Pen Pal Club blog! I'm doing a monthly feature about YouTube over at the IGGPPC blog and today is my first post! (If you are an Iggle, be sure to friend me there!) 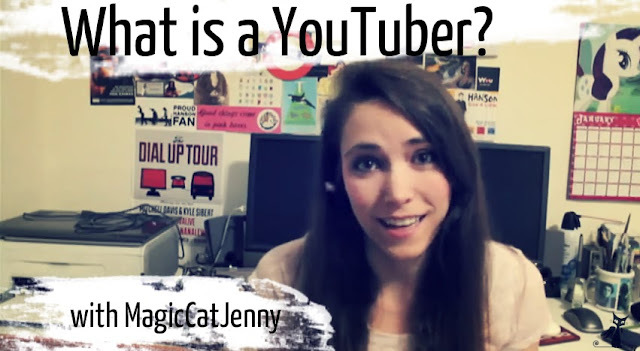 It's an introduction to the idea of 'YouTubers.' I talk a bit about my channel and about YouTube in general. Check it out here, I hope you enjoy it!